Police said the fight escalated to the point that handguns were drawn and pointed at people. 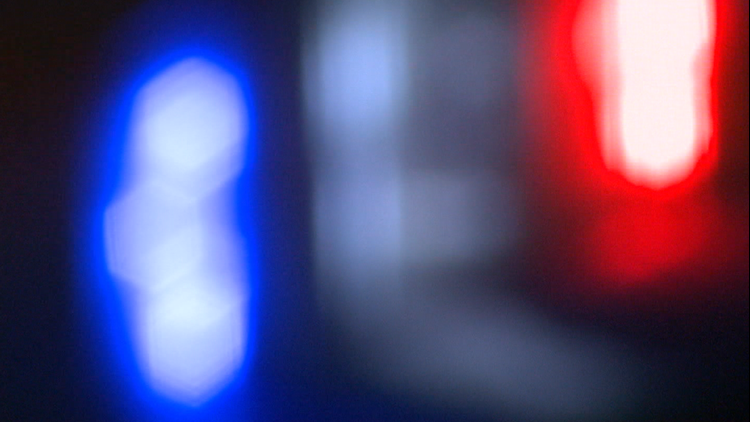 KALAMAZOO, Mich. — The Kalamazoo Department of Public Safety is investigating after firearms were drawn at a Sunday evening birthday party on N. Pitcher Street near E North Street just north of downtown. Police said they responded around 6 p.m. to a complaint of a fight at the residence where multiple people had handguns. When officers arrived to the scene, they found a large group of people and learned that two people with firearms ran into one of the houses. Police also saw another 31-year-old man run away from the area, and they found a handgun discarded along his path of travel. He was later arrested. Officers then entered the house where a fight had erupted between neighbors at the birthday party. It escalated to the point where firearms were pulled out and pointed at people, however, no shots were fired. There were children present at the party when the fight broke out. Police said another 31-year-old Kalamazoo resident was arrested and two handguns believed to be used in this incident were recovered from the residence. Both of the people arrested were lodged at the Kalamazoo County Jail on weapons related charges. One woman sustained a minor injury during the fight, but no other injuries were reported. The Kalamazoo Department of Public Safety said cell phone video may have captured the incident, and they are asking anyone with video to contact them. The Kalamazoo Department of Public Safety is requesting anyone with information about this crime to contact them at 337-8994, the Criminal Investigation Division at 337-8139, or Silent Observer at 343-2100.